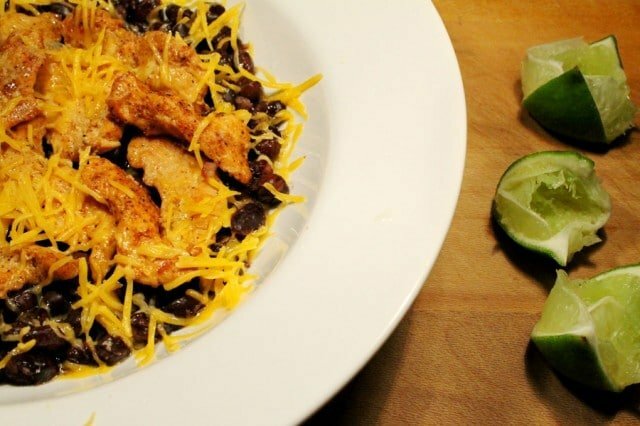 This spicy chicken and black bean bowl is quick and easy to make and tastes wonderful as a dinner any day of the week. 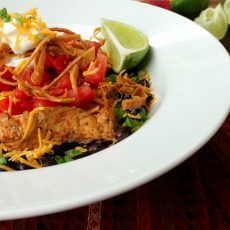 The toppings include crispy corn tortilla strips, cheddar cheese, tomatoes, lime juice, sour cream and chives. It’s handy to keep frozen boneless skinless chicken breasts on hand to use for quick dishes like this one. Here are more recipes made with boneless skinless chicken breasts you may like “Chicken, Pasta and Broccoli with Cheese Sauce“, “Fresh Spring Rolls with Vegetables and Chicken“, and “Simple Chicken Nuggets“. Cans of black beans are another great pantry item to have on hand for making quick meals and they add such a nice color when combined with other ingredients. 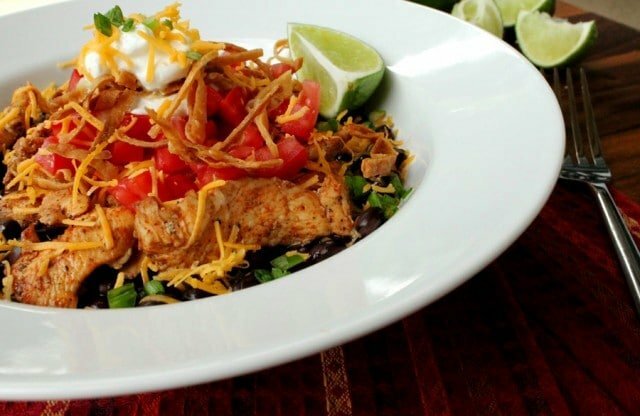 Here are more delicious and easy recipes made with black beans you may like “Easy Chicken with Black Beans“, “Barbecue Turkey Flat Bread Pizza“, and “Chipotle Lime Potato Salad with Black Beans“. 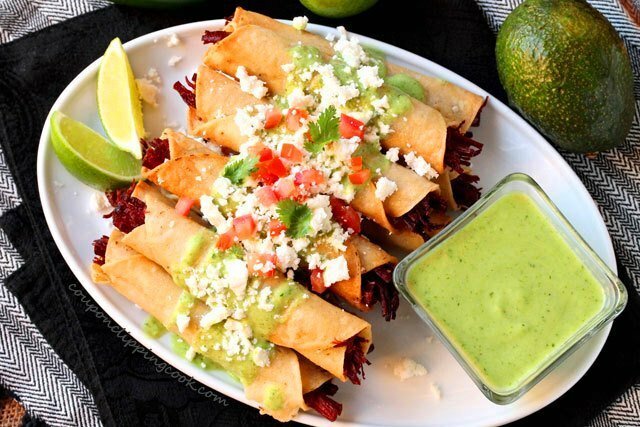 This delicious recipe can be served with a side salad, or tortilla chips and guacamole. Or just as a one-dish meal. 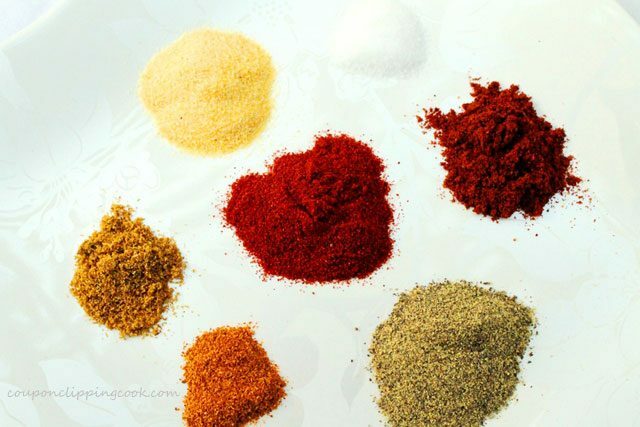 …cumin, cayenne pepper, salt, granulated garlic, paprika, chili powder and pepper. 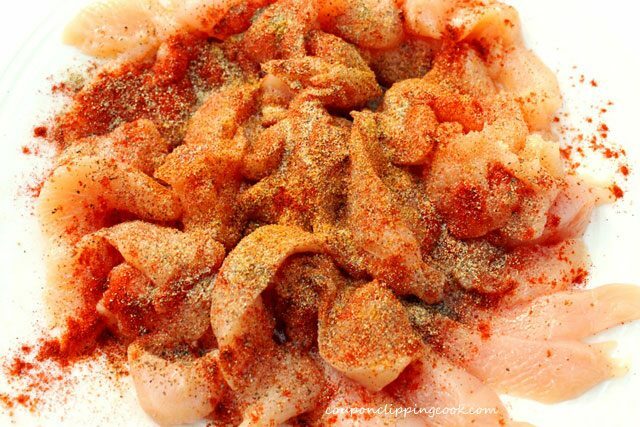 Mix together until the chicken is coated with the spices. 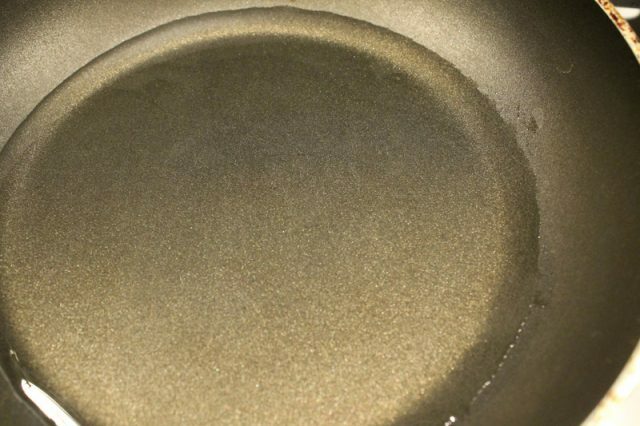 To a large skillet, add olive oil. Add the chicken to the pan and stir. 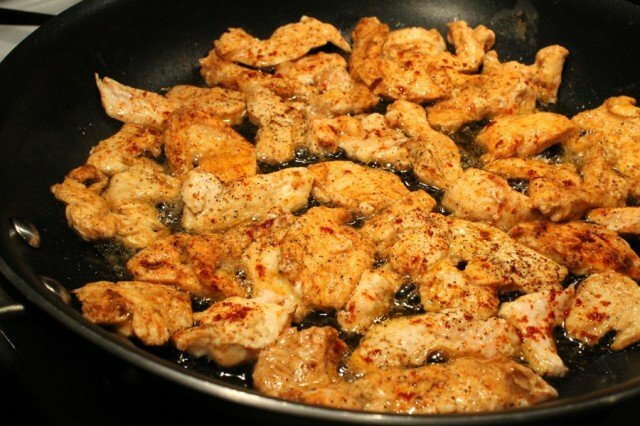 Let cook while stirring occasionally until the chicken is lightly browned and cooked completely through (7 to 10 minutes). …and cut the quarters into strips. 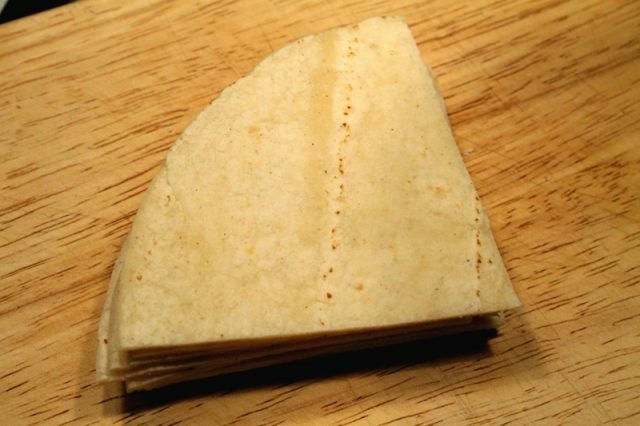 To the pan, add one tortilla strip. 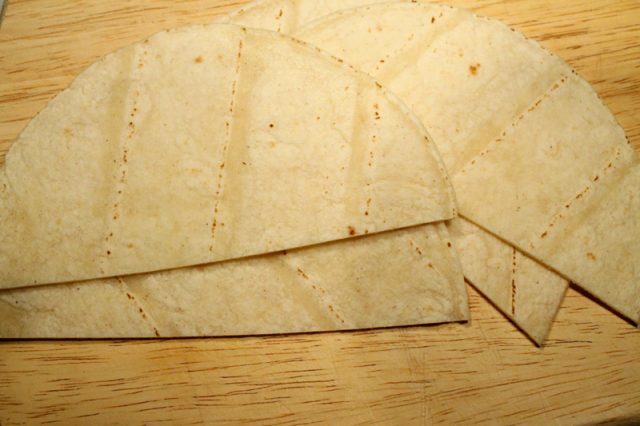 …add the remaining tortilla strips to the pan. Keep a close eye on the tortillas because they will cook fast. 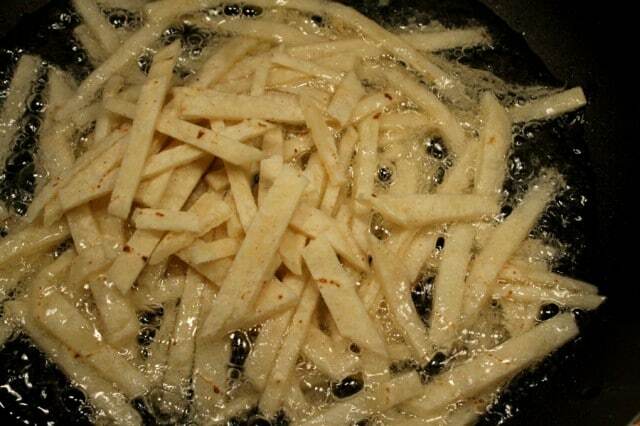 Cook until they turn a golden color (about 2 minutes). 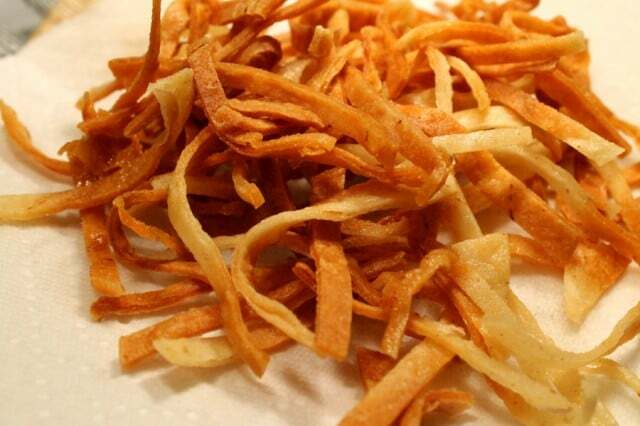 Transfer the tortilla strips onto a paper towel lined-plate to absorb any excess oil. Set aside. 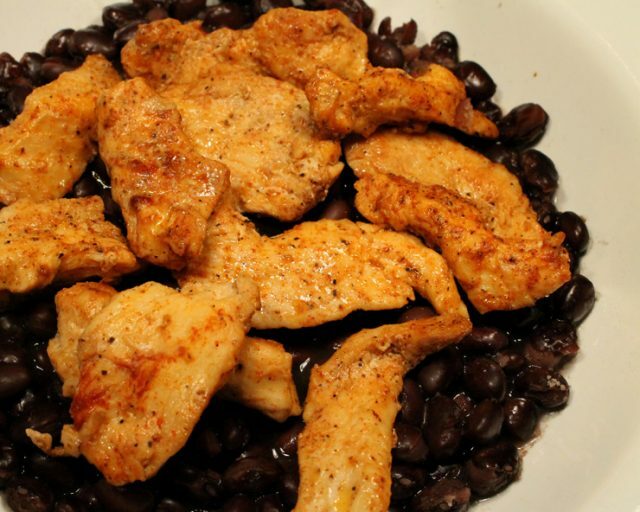 For the Black Beans – The black beans can either be warmed in a small sauce pan on the stove top, or warmed up in the microwave. 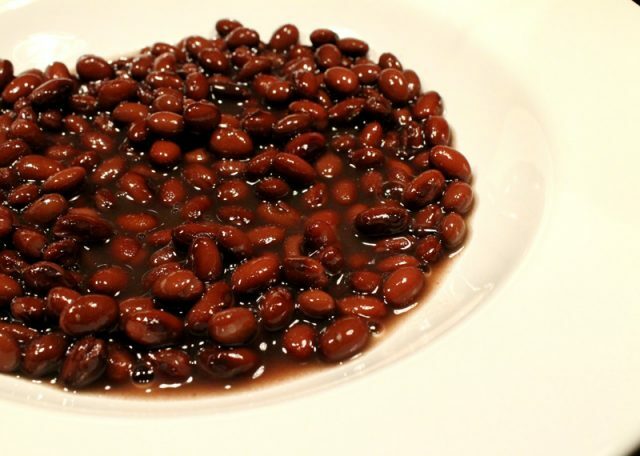 Using a slotted spoon, add warm black beans to 2 shallow serving bowls. 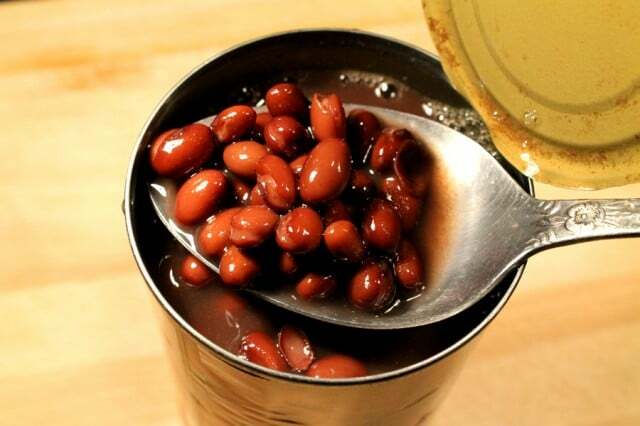 Use a slotted spoon to limit the amount of liquid from the beans that goes into the serving bowls. 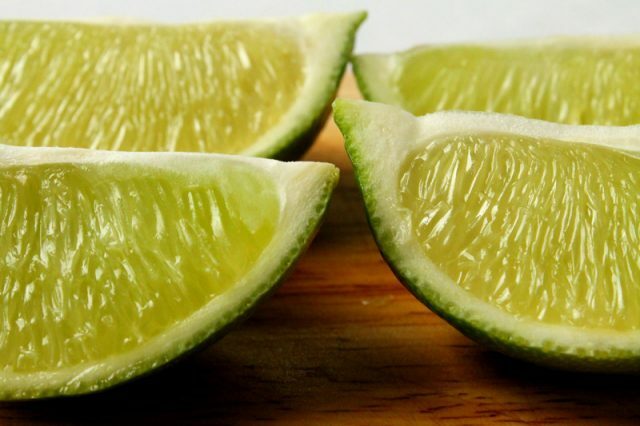 Garnish each serving with a dollop of sour cream, crispy tortilla strips, chives or chopped green onion (green tops only), and 2 lime quarters. 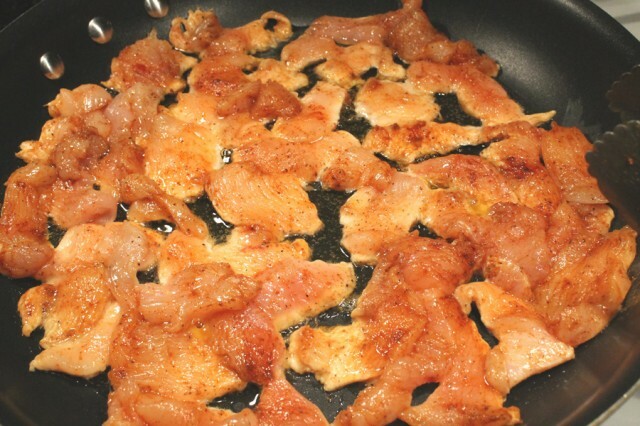 1/4 cup canola oil for frying the corn tortilla strips; amount of oil may vary depending on the size of the skillet. 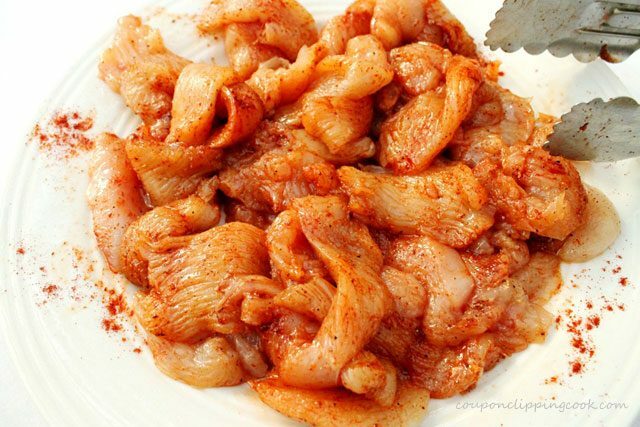 To a medium size bowl, add chicken cumin, cayenne pepper, salt, granulated garlic, paprika, chili powder and pepper. To a large skillet, add olive oil. Add the chicken to the pan and stir. For the Black Beans - The black beans can either be warmed in a small sauce pan on the stove top, or warmed up in the microwave. 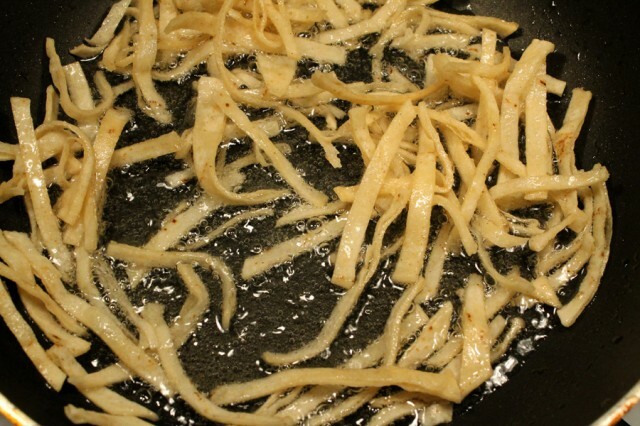 For the Crispy Tortilla Strips - Heat a small skillet on medium heat and add canola oil. 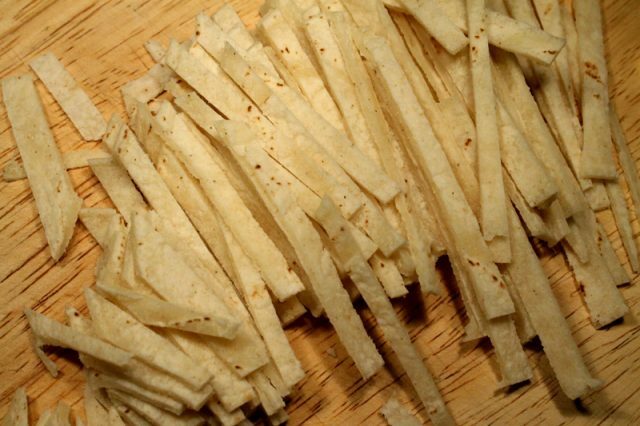 To the pan, add one tortilla strip. When it starts to sizzle, add the remaining tortilla strips to the pan. Keep a close eye on the tortillas because they will cook fast. 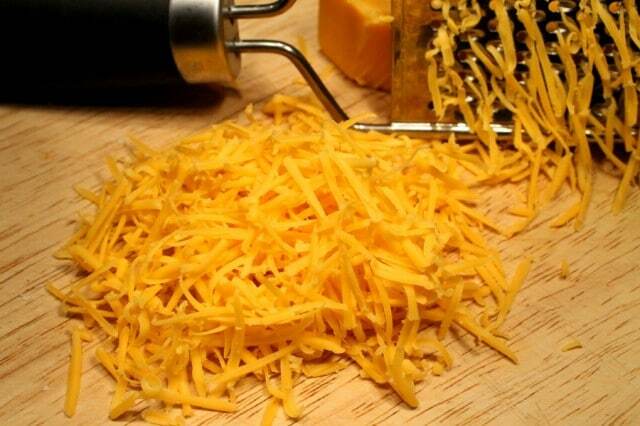 Cook until they turn a golden color (about 2 minutes). 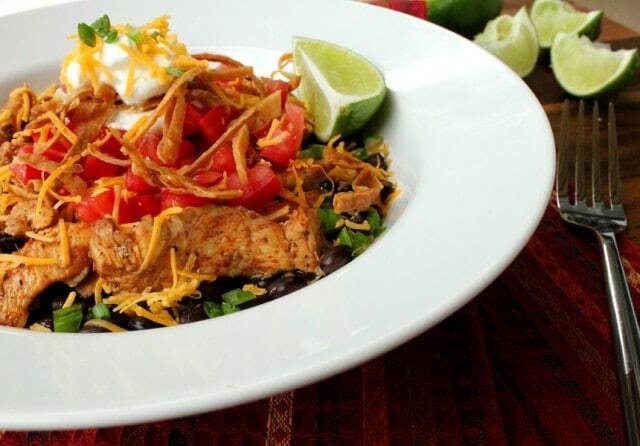 Using a slotted spoon, add warm black beans to 2 shallow serving bowls. Use a slotted spoon to limit the amount of liquid from the black beans that goes into the serving bowls. 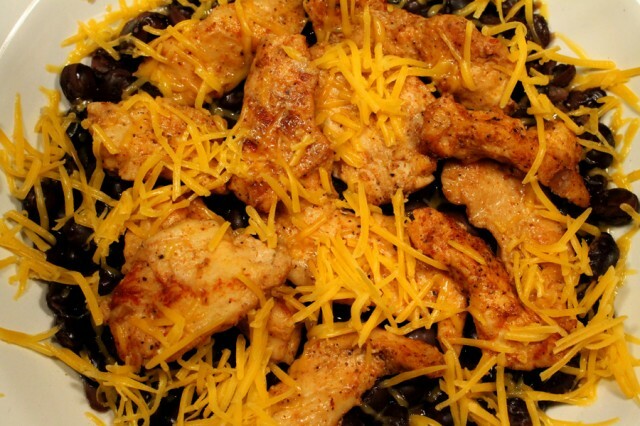 Lay pieces of the warm chicken over the black beans and top with shredded cheddar cheese, chopped tomato and lime juice. 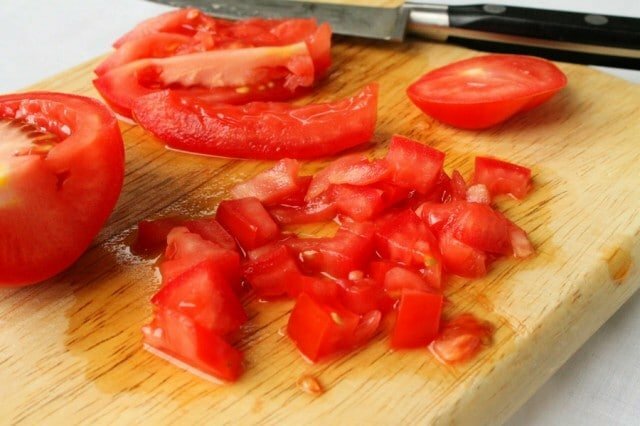 This recipe was originally posted on June 15, 2011. Nice Blog! Can’t wait to make this! Always looking for different ways to cook chicken. Leftovers will be great for lunch….. Thank you for visiting Amy! Wow, well done! Congrats on being featured. You have made such a great presentation! Loved the tortillas and the addition of cumin powder.